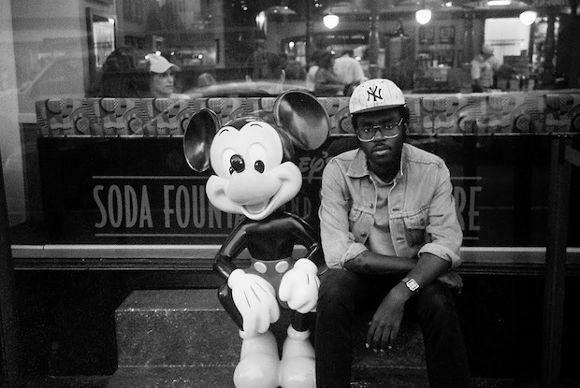 Brooklyn's Blood Orange, aka Dev Hynes, has unveiled a new MP3 for streaming and download. A full-length debut album chock full of soul can be expected August 1. An 80s revival feel permeates the debut's first single, "Stuphin Boulevard," but not in the trite sense of the common throwback. Hynes has got his R&B and 80s fusion thing down to a science, and this tune is a tribute twist to nostalgia rather than a reiteration of what we've already heard in the days of leg-warmers. Dipping and dabbing from various other music genres can be expected in Blood Orange's debut, so if versatility whets your appetite, this August release will give you a mixed bag to munch on. For now, stay satiated with the new single, "Stuphin Boulevard."